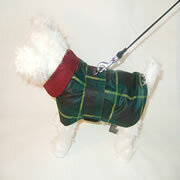 Our raincoats are perfect to use all year round and easy to put on. 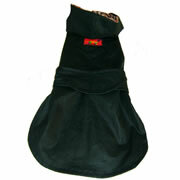 They look chic and stylish while keeping your dog comfortable and dry. 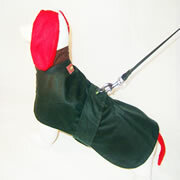 All rain coats are secure fit by providing Velcro strap. 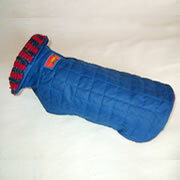 Have a look at our designs, make your dog stand out from the crowed.